﻿ Our Melting Pot Hostel, Palawan | FROM $9 - SAVE ON AGODA! "Would recommend for a short stay." Have a question for Our Melting Pot Hostel? 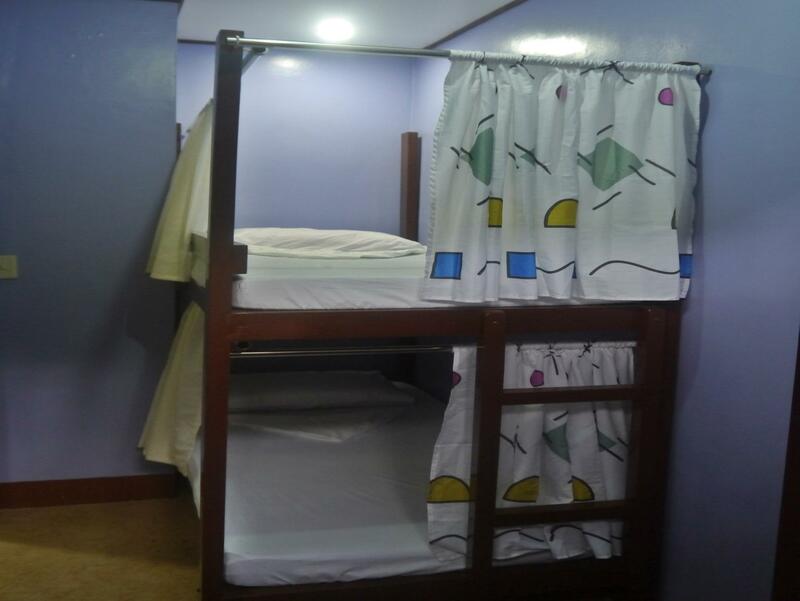 Whether you're a tourist or traveling on business, Our Melting Pot Hostel is a great choice for accommodation when visiting Palawan. The city center is merely 16.7 km away and the airport can be reached within 10 minutes. With its convenient location, the hotel offers easy access to the city's must-see destinations. 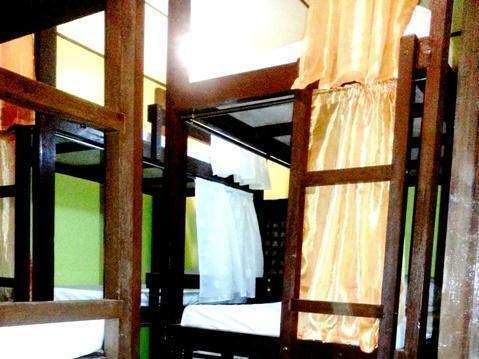 Our Melting Pot Hostel also offers many facilities to enrich your stay in Palawan. Top features of the hotel include free Wi-Fi in all rooms, 24-hour front desk, luggage storage, tours, lockers. 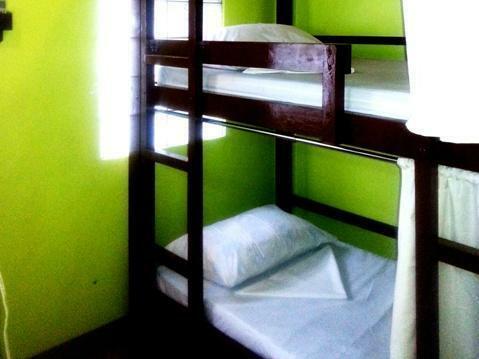 Our Melting Pot Hostel is home to 24 bedrooms. 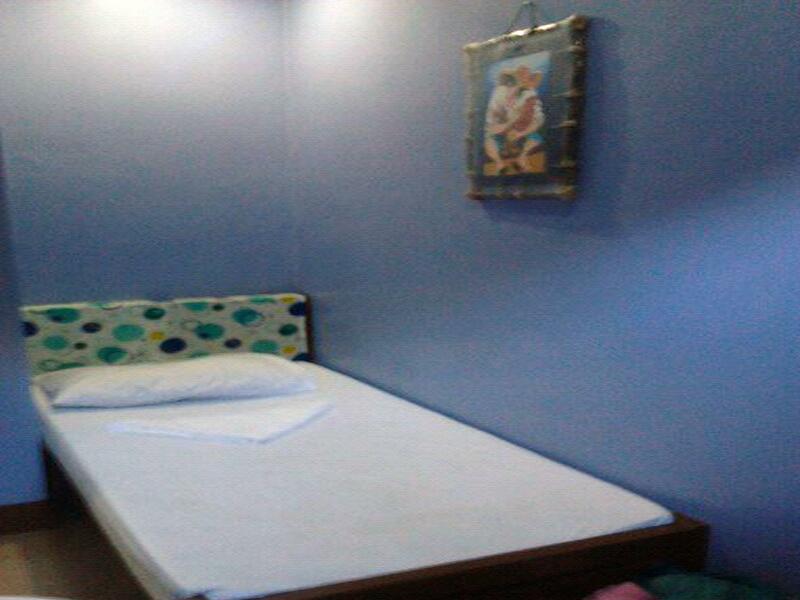 All are tastefully furnished and many even provide such comforts as linens, locker, internet access – wireless (complimentary), non smoking rooms, air conditioning. Besides, the hotel's host of recreational offerings ensures you have plenty to do during your stay. 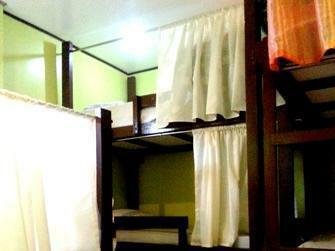 Our Melting Pot Hostel is a smart choice for travelers to Palawan, offering a relaxed and hassle-free stay every time. I've stayed better hostels in SE Asia at similar price point. OMP is as good as it can gets in El Nido at PH standard. It has No Microwave, No fridge, No washing machine (even for staff) No kettle in communal area (you can ask the staff to let you use the kettle in the kitchen if you want hot water) Don't expect to get how shower before 5PM (I came back from tour/diving at around 3-4PM and it is usually cold shower only) If you want to take morning shower, it is usually warm. Really Enjoyed the common area, met lots of friends and had a blast during my stay. All the staff are friendly and accomodating. The receptionist was courteous enough to accept and allow us sleep in the common area because we arrived late 2am in the morning and all beds are booked. Wifi is weak but my Smart Connection is acceptable. Breakfast was served on time, and the place is near the activoty area/beach. Had a really good time at OMP. Met amazing people, because this hostel is pretty social. Facilities got everything you need and the light breakfast is always a solid start for your day. Definitely the place to stay in El Nido when you don't want to spend too much money! My room smelled a little but it was worth what I payed. The bathrooms were kept clean all the time and the staff were very nice. There was one drunk guy who kept harassing everyone but the staff tried everything they could to manage him. Overall, it was a great experience. I had a great time at OMP (single fan) Staff is really nice and helpful, the location is great and from a philippine perspective, it is comfy and clean. Bed is good. Keep in mind it's Philippines and a hostel so you don't get disappointed. I originally booked for 1 night but ended up staying 2. This hostel has a lot to offer, good location just a 5 minutes to the beach, friendly staff, they let me checked in early and escorted me to my room , they let me charge my phone and stay in the hostel social area for a few hours right after i checked out. Theres a free breakfast, includes 2 pancakes and an egg and also coffee or tea. I had an amazing stay here even just for a night, met wonderful backpackers from all over the world. would definitely recommend this to a friend. :) Only downside is the wifi is a bit slow sometimes. Theres also a grocery store where u can buy cheap stuff if u needed a soap , shampoo or ur personal needs. I arrived in El Nido in loneliness. I have a personal errand during that time. When the hostel staffs (Rose and Elvie) noticed me, they find time to talk to me and cheer me up. OMP is very luck to have employees like them. They know how to connect to guests' emotions. The hostel experience really made my stay in El Nido very special and memorable. See you soon! I had a great stay in OMP. Convenient, clean and comfortable. Surely will book again here soon. I had a great stay at OMP. Convenient, clean and comfortable. Friendly staff, good location, worthy to stay in! Bed was good, breakfast was alright, and it is right downtown. I wish they had female dorm! Good place to stay overall. 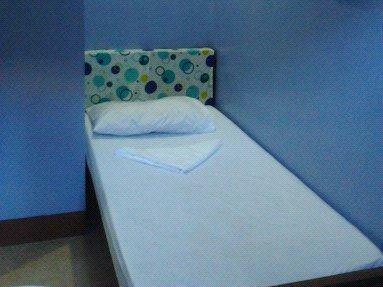 Affordable and nice hostel in El Nido town. Close to everything, and still you get a good nights sleep. Not a party hostel, but good social areas. Wifi was very slow, but that's all of Palawan. Free drinking water and breakfast, which wasn't much, but alright. Would stay again.